Mahendra Singh Dhoni is one player, who can never be replaced. 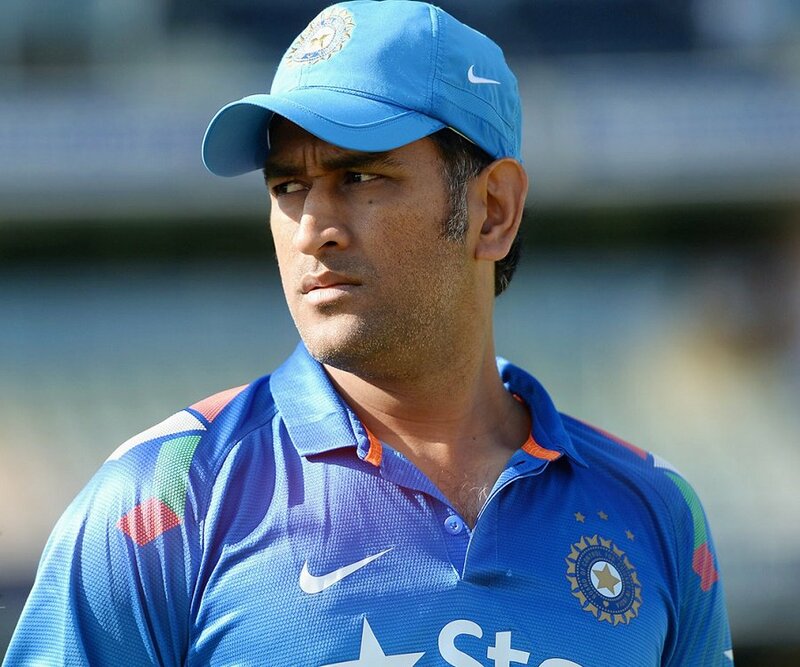 MSD has won many games in the past and still keep being an integral part of the Indian Cricket team. His massive experience on the field is still winning us several games. However, he can’t play always. He will someday hang his boots and someone will have to take his place. During the five-match ODI series against Australia, the management decided to rest MSD for the last two games and gave young flamboyant wicketkeeper Rishabh Pant to shine. 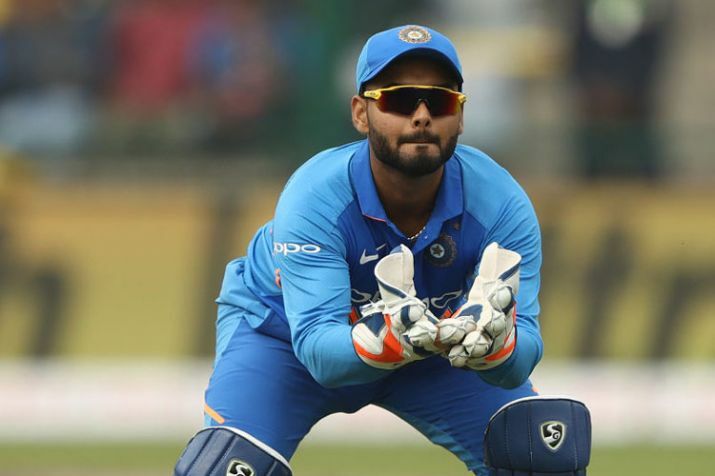 Amidst huge expectations, Rishabh Pant failed to make an impact and failed miserably in both wicket-keeping and batting. In last two matches, he scored just 52 runs (36 and 16) and also missed some chances behind the wicket. The fact that India lost the series didn’t help him either. People soon started trolling him for his performance on social media. Not only this but even fans watching the match in the stadium also got frustrated with his several misses behind the wicket and started chanting “Dhoni Dhoni” and “Call Dhoni back”. It is really not fair to compare Rishabh with MSD. He is just starting his career. Fans should enjoy his game and appreciate his work, as he has a long way to go. He is playing for Delhi Capitals in IPL 2019 and will play his first match against Mumbai Indians on March 24.